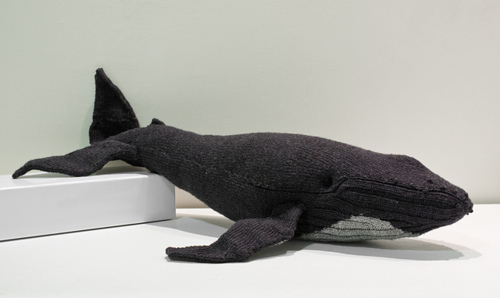 Artist Bec Brittain has a free knitting pattern for “Hazel the Humpback” available for download on her website. Way cool! Wow!! 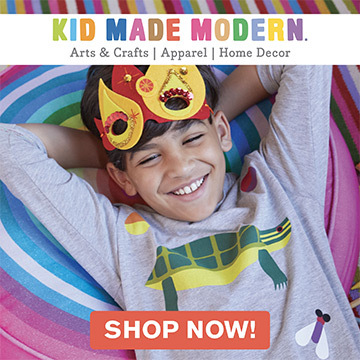 It’s brilliant…how great that you found a knitting pattern for boys (and girls). love whale pattern, have been looking for ages.